Welcome to the New Standard Construction & Landscaping Site! We’re proud to say we’ve done some beautiful work over the years, and we thought it was time we showed off what we can do. 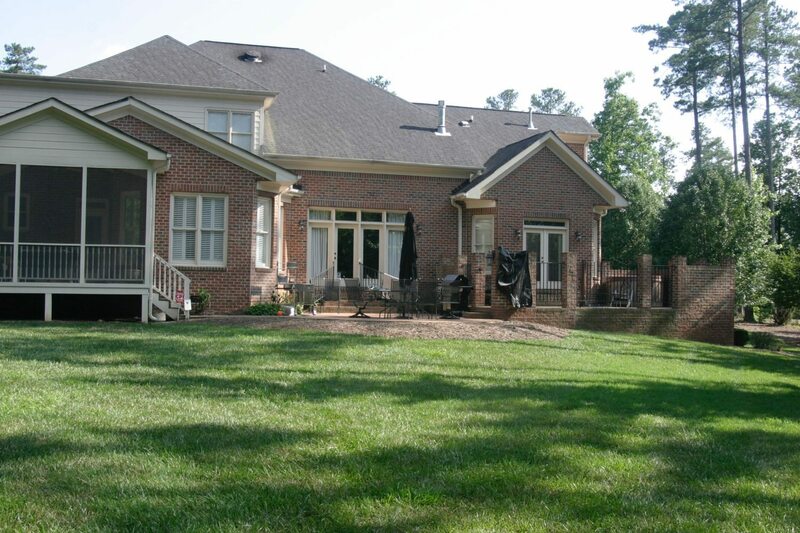 Standard Construction & Landscaping is a quality provider of landscaping and outdoor construction services for residential customers in Raleigh, Cary, Durham, Chapel Hill, and throughout the Triangle area.